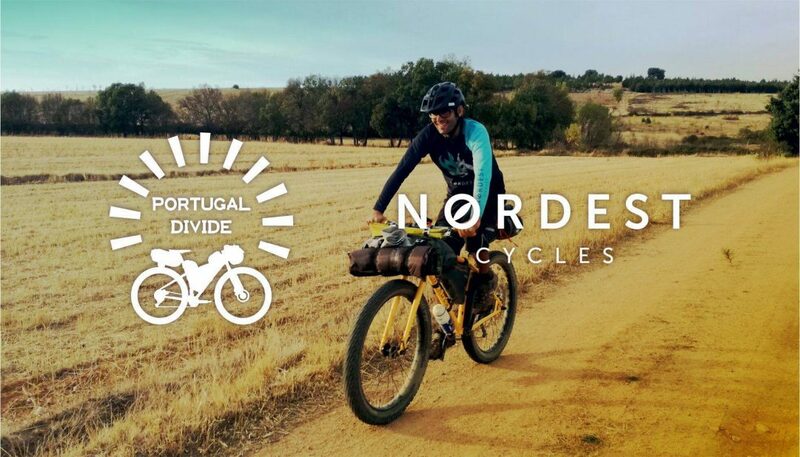 In mid 2017, we met with the children of PORTUGAL DIVIDE, the bikepacking route that crosses the country Luso. We knew that both projects coincided on many points, and we came together for a relatively informal partnership to promote the “Portugal Divide” and the Nordest project for this niche market: the Nordest Sardinha. 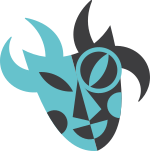 Well, we proudly announce that this team remains united and motivated to reach the defined objectives. It is above all a pleasure for us!